sometimes i sit here forever trying to think of a title for my image... i can't stand it. from now on, if a title doesn't come to me quickly, all bets are off. 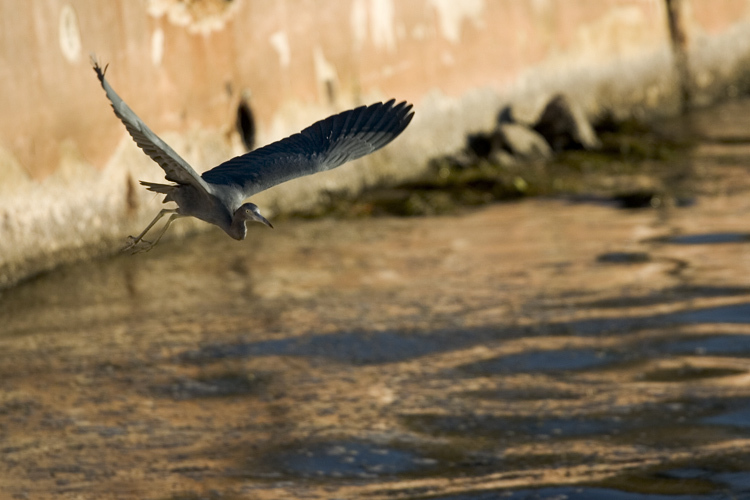 this is a little blue heron.